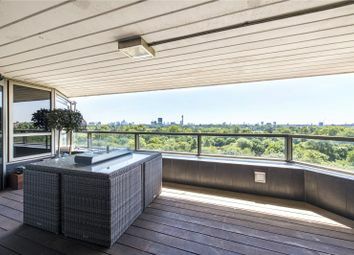 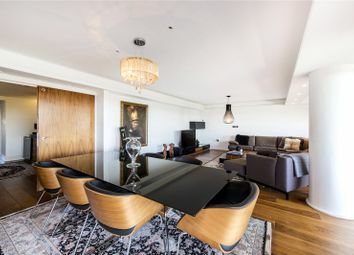 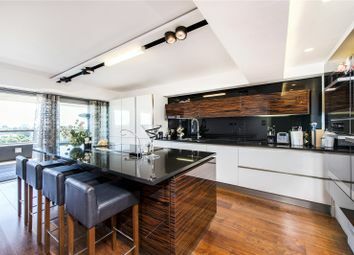 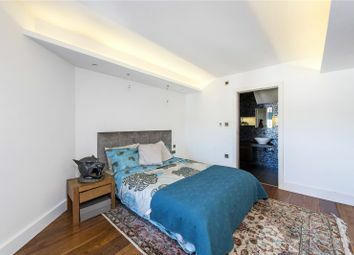 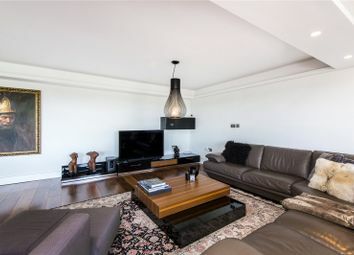 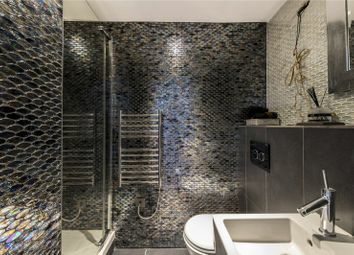 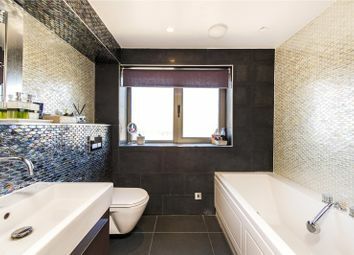 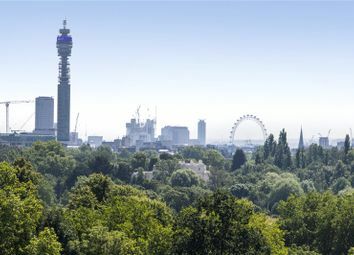 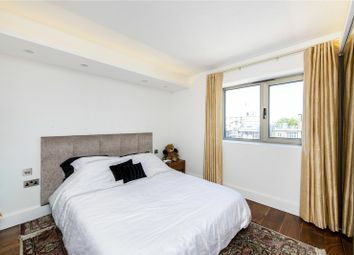 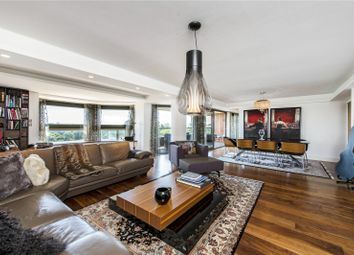 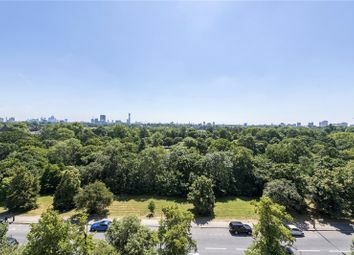 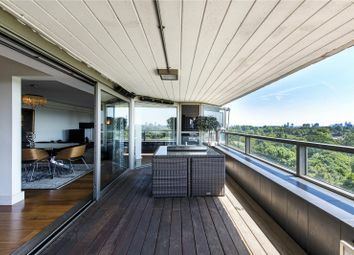 A rare opportunity to acquire a spacious (1,723 sq ft/160 sq m), three bedroom, lateral, apartment on the eight floor of a prestigious block directly opposite Regent's Park. 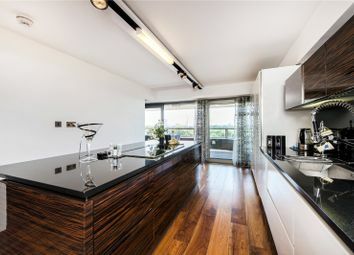 The accommodation has been refurbished to a high standard throughout and comprises a large, south facing, reception/dining room leading onto a large private terrace with sensational views over Regent's Park, a master bedroom with an en-suite bathroom, a second bedroom with an en-suite bathroom, a third bedroom, a family shower room and guest WC and a modern well equipped kitchen. 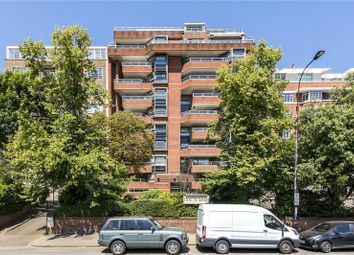 Further benefits underground parking for one car and a resident porter.